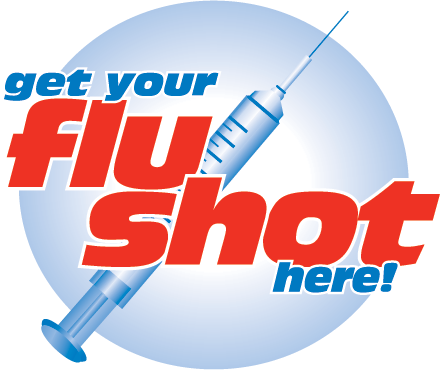 We have the 2019 Private Flu Vaccine in stock. If you would like to have your Flu Vaccine, please book an appointment with one of your friendly GPs. If you are eligible for a Government Funded Vaccine, these are due at the end of April. Please keep your eye on the website for updates. This entry was posted in Practice News on April 9, 2019 by Practice Manager.